Alzheimer’s disease is still a secret. I know; we’ve all certainly read about it, especially when a celebrity is diagnosed with the disease. Every once and awhile there might be an Alzheimer’s Association commercial on television…that is assuming we don’t fast forward through it or walk out of the room. 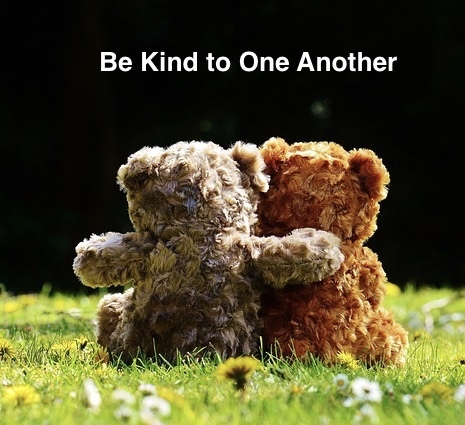 Another reason we’re familiar with the disease is that it is happening to so many people with whom we are acquainted – whether intimately or tangentially. In many of my promotional posts and boasts for my novel Requiem for the status quo, I’ve indicated that my book tour would probably look more like a senior center tour than what is normally the route for authors: readings and signings in major and independent bookstores. That’s the tact I took, approaching numerous senior centers in Western Washington. 25% of those I approached booked my author event on their activity calendars. But when I approached a major senior housing community foundation to get on their speakers’ calendar, I was told the residents pushed back at the foundation’s previous efforts to enlighten and inform when they hosted those who spoke to the reality of Alzheimer’s disease and other dementia. 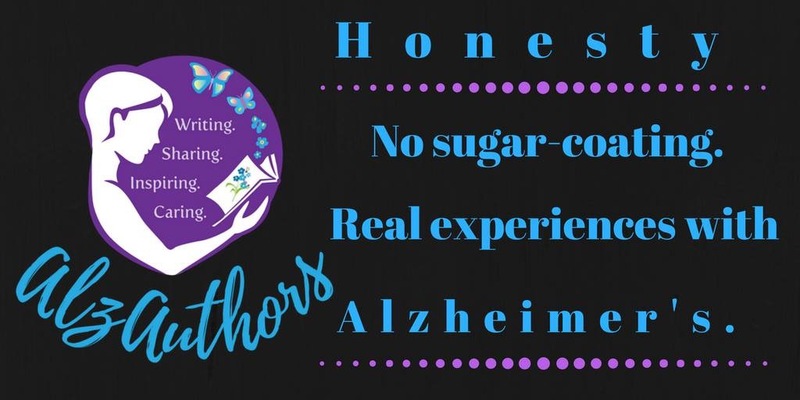 This entry was posted in Alzheimer's/Dementia, Caregiving, Community outreach, Family issues, Health & Wellness, Personal Struggles, Quality of Life, Retirement, Senior Housing, Writing Updates and tagged Alzheimer's, Alzheimer's and dementia, Alzheimer's disease, assisted living, caregiving. 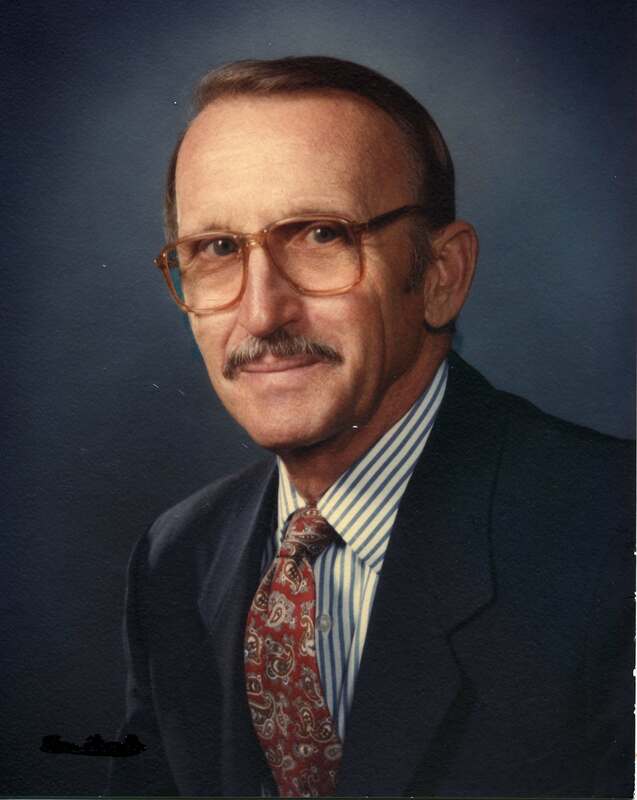 I had the privilege of being my father’s caregiver during his multi-year struggle with Alzheimer’s disease that ended with his death in 2007. Five years after his death, I started writing my debut novel, Requiem for the status quo, to be released by an independent publisher, Black Rose Writing, on July 20th. And now five years since I started my novel, Requiem will be available to everyone in less than 30 days. My debut novel was inspired by my father’s and my caregiving journey and is dedicated to the man whose later years was robbed by a disease that is always fatal. The book’s dedication reads: Dedicated to my father, Don Patrick Desonier, who wore his disease with the dignity it did not deserve. I am in the very distinct and healthy position of understanding that realistically, as a debut author I cannot hope to be an instant and resounding financial success. But that’s okay, because for me it has never been about the money, but very much about helping those who are experiencing or have experienced an Alzheimer’s caregiving journey similar to mine. For that reason, most of my “book tour” will encompass senior centers in the region, as well as senior living residential communities where I hope to hold readings and sell my novel to seniors at a highly-discounted price. I know it is said that when trying to fill an auditorium, it’s all about getting butts in seats, but for me, it’s about getting books into laps. 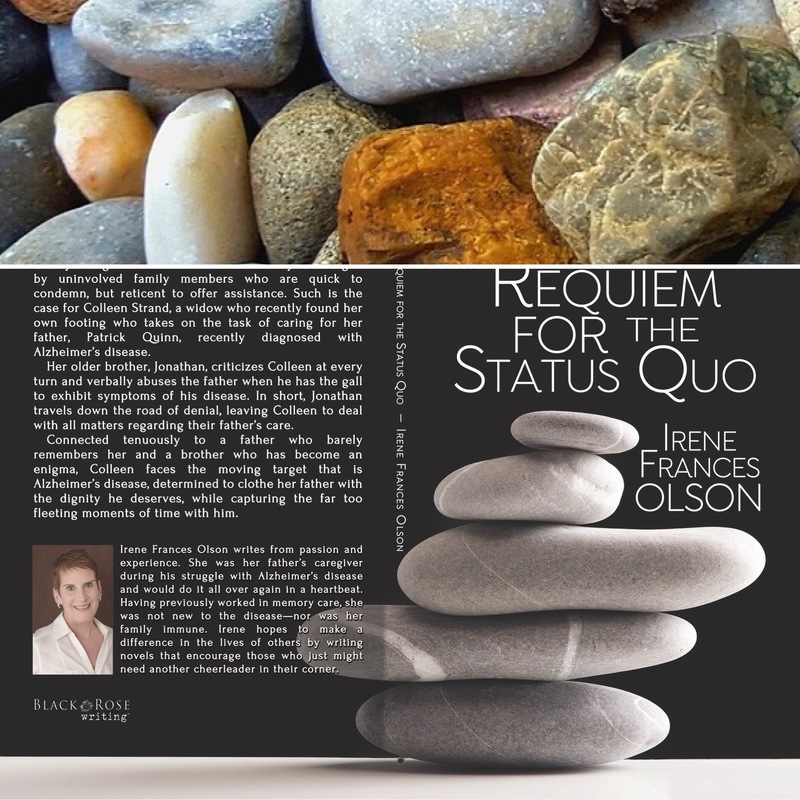 Requiem for the status quo is currently available for preorder at Black Rose Writing, enter discount code PREORDER2017 before July 20th for a 10% discount. You can also preorder Requiem at Barnes & Noble right now, and Amazon will be providing preorder opportunities in the days ahead. And for those of you with eReaders, the eBook will be available at most online book retailers on, or about, July 27th. This entry was posted in 21st Century Living, Alzheimer's/Dementia, Caregiving, Family issues, Health & Wellness, Personal Struggles, Quality of Life and tagged Alzheimer's and other dementia, caregiving, family caregiver.